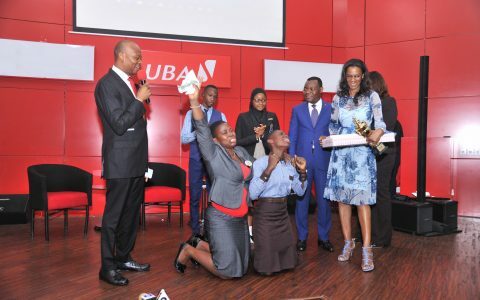 Pan-African financial institution, United Bank for Africa (UBA) Plc, has continued to make waves and positive impact in the local and global financial industry earning more laurels and accolades. 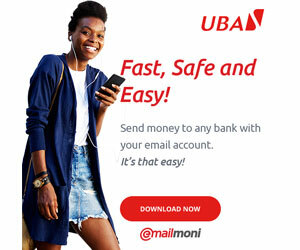 Last weekend, UBA carted away two key industry awards emerging the Winner of the 2017 Sectoral Leadership Awards – Financial Services (Banking) organised by the PEARL Awards; as well as the Bank CEO of the Year 2017 which was organised by New Telegraph newspapers. 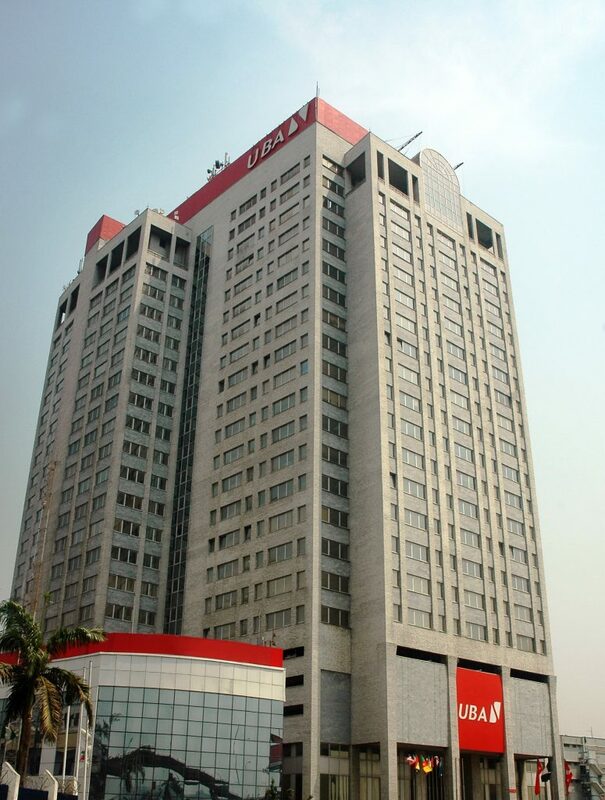 UBA triumphed over Guaranty Trust Bank Plc (first runner-up) and Zenith Bank Plc (second-run) to win the PEARL sectoral leadership award as a result of the bank’s outstanding operational and stock market performance in the 2016 year of assessment. The bank emerged winner based on verifiable facts and figures. It has indeed been a fruitful year for UBA as the 2016 financial year end result showed that the bank emerged largest in both profitability and assets size in Nigeria, controlling an estimated 10% market share in deposits. Also, its subsidiaries in the rest of Africa accounted for a notable 31% of the total earnings of the Group over the same period. Earlier in the year, the bank had successfully raised $500 million through a debut Eurobond, which was 240 per cent oversubscribed. 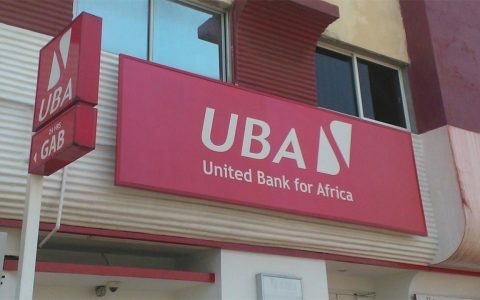 All these contributed to a scramble for UBA’s share, which in turn increased the bank’s share price currently standing at about N9.90, representing a rise of over 165 per cent or N6.16 per share compared to N3.74 per share recorded in 2016. According to the organisers of the Pearl awards, it is this performance as well as other indicators that led to the bank’s selection for the coveted awards. The PEARL Awards Nigeria, endorsed by the Securities and Exchange Commission is one of Nigeria’s foremost award recognition bodies, focused on rewarding corporate excellence in local institutions and promoting healthy competitiveness amongst quoted companies through growth, diversification and innovation; ultimately leading to improved performance on the Nigerian Stock Exchange. 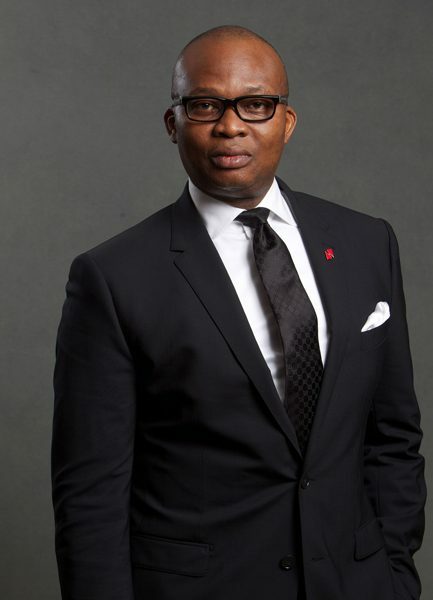 In the same vein, the Group Managing Director/CEO, UBA Plc, Mr. Kennedy Uzoka, who was recognised for his various achievements since he took on the leadership role at UBA was selected as the Bank CEO of the Year 2017, by New Telegraph Newspapers. In his remarks on the award, Uzoka, while expressing his delight at the nomination, added that it remained a humbling experience for him to be selected for the honourable award. He also stated that the award is a call for him to do even more to ensure that UBA’s customers are prioritised in the bank’s activities.